Students International Interns serve for 4-12 months in one of four different Latin American countries. 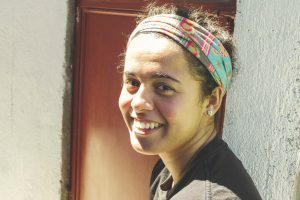 Job descriptions vary, but all interns learn Spanish, experience a new culture, are deeply involved in ministry and form relationships that could last a lifetime. Experienced mentors support interns in fields such as healthcare, education, social work, microfinance, construction and administration. Interns also train in ministry, leadership, intercultural skills and community development. Internships cost $1,250 per month (airfare not included). SI encourages interns to raise support for their experience, and interns with student loans may raise additional support to apply to loan payments. Interns may choose to work on a Master’s Degree while serving with SI, but this is not required.